Fine detail and composition !! Attractive colours !! Made a nice composition with the half-buried root (?). Nice bright spot of color on the dark soil. 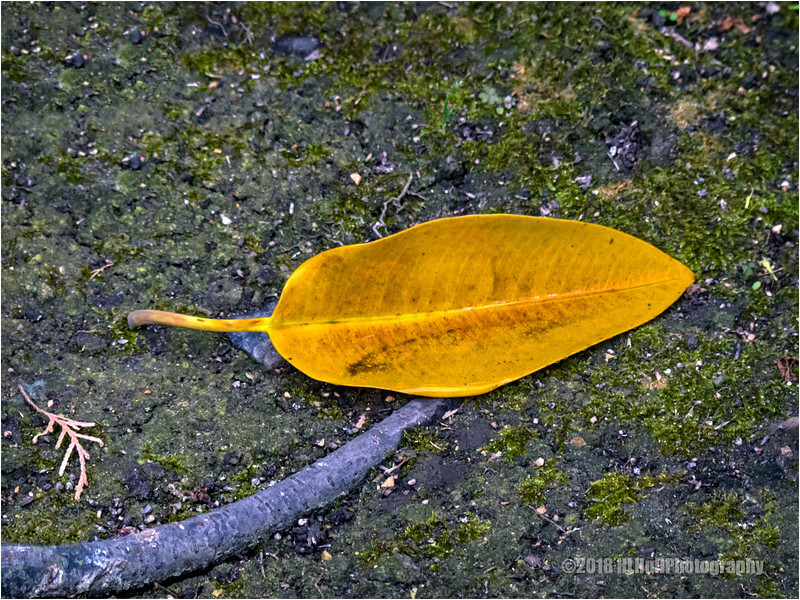 Nice capture of the fallen leaf!